﻿I carry Vita Skin Solutions to help most skin conditions. The Bright Skin Starter Set comes with a cleanser, a serum, a masque and moisturizers. 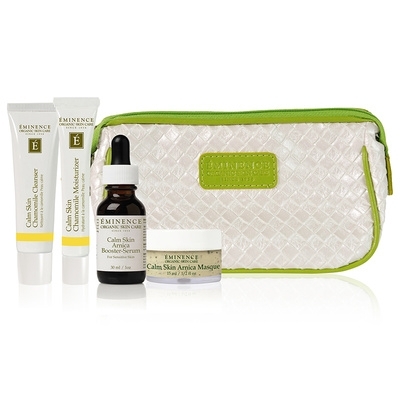 The Calm Skin Starter Set comes with a cleanser, masque, serum and a moisturizer. 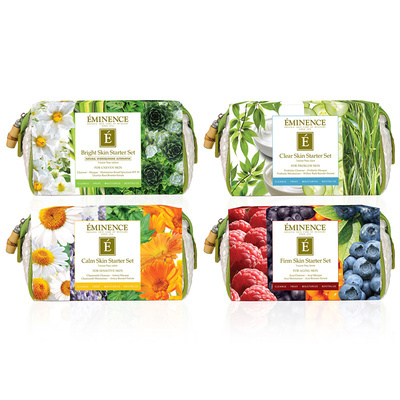 The Firm Skin Starter Set comes with a cleanser, masque, serum and a moisturizer.